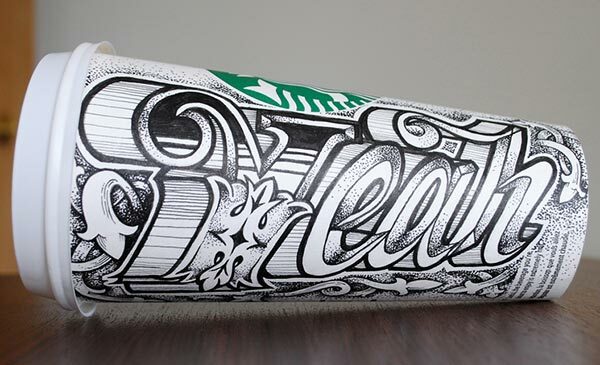 A designer/artist should always play with diverse techniques in his work to become the focus of attention and attraction, obviously there is pretty much work already been done by the artists and learners that there remains no other choice than to make a design extravagantly beautiful and a lot more unconventional that has never been thought before. 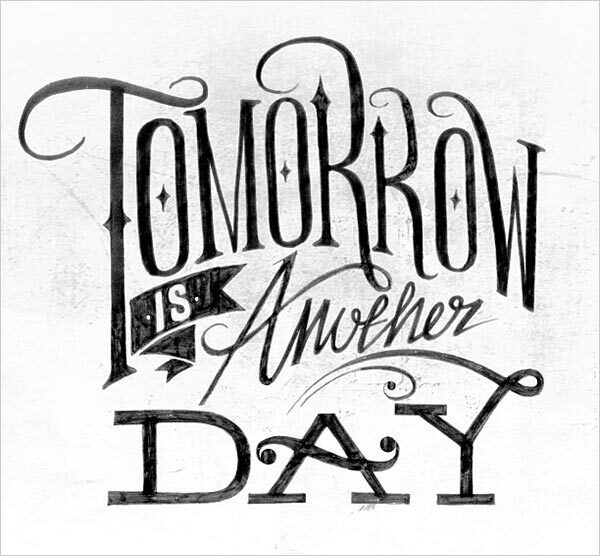 A new perspective is always cherishing and stepping stone for the contemporaries. 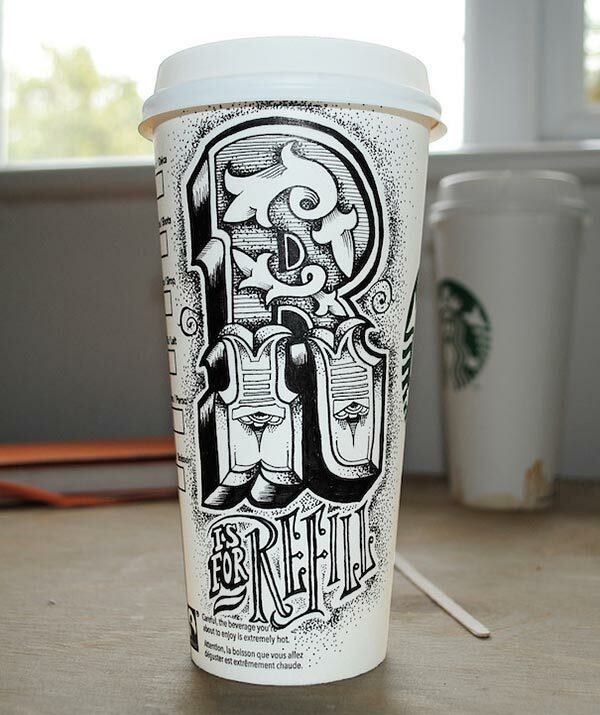 Artists have restless souls; they don’t like to lean on ordinary things. 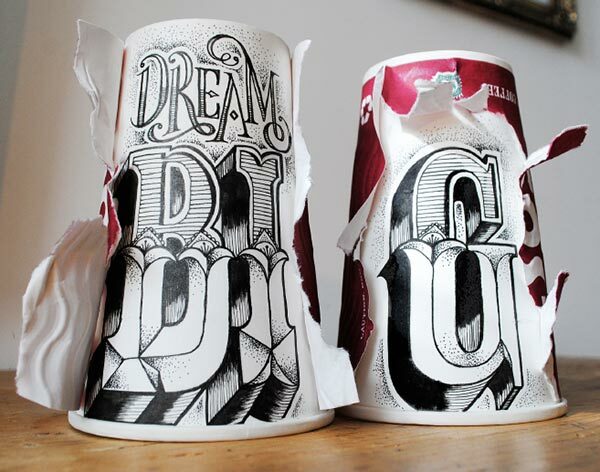 I have seen designers and artists who have adverse hunger for novelty and ingenuity that is what makes them work like dreamlike and create epic piece of designs. 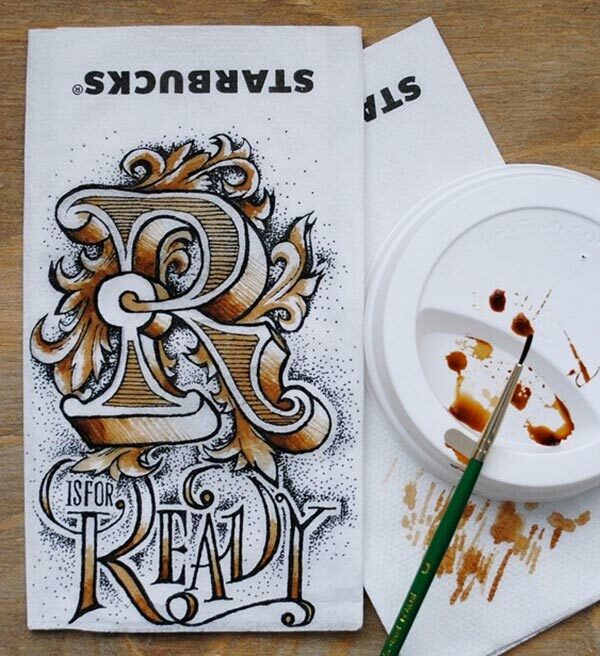 Lettering is a skilful art that requires perfection, practice, beauty of letters and creativity. 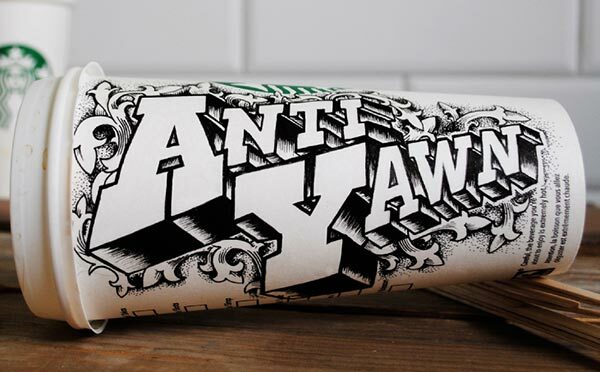 You know the fact that big names and companies act cleverly, they sell away their products with different labelling, with some new packaging each time, so new and innovative designs would click and attract more consumers to their stuff. 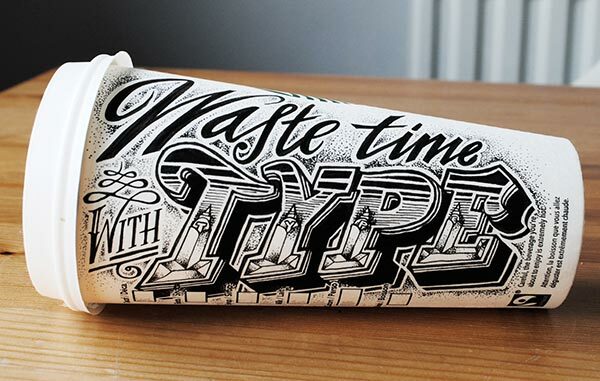 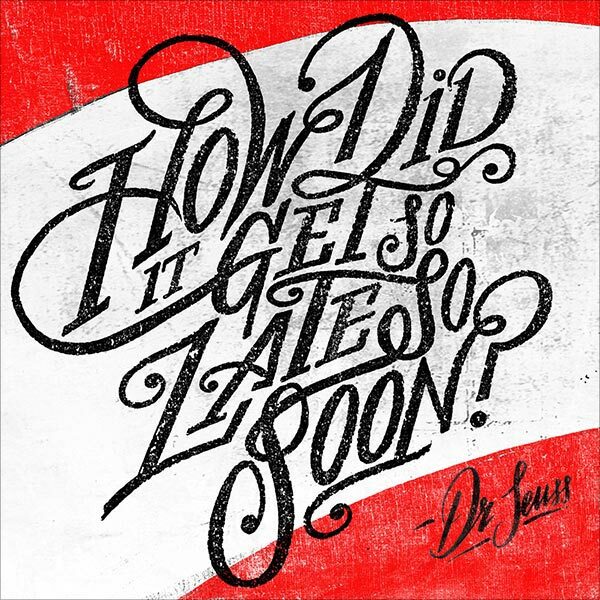 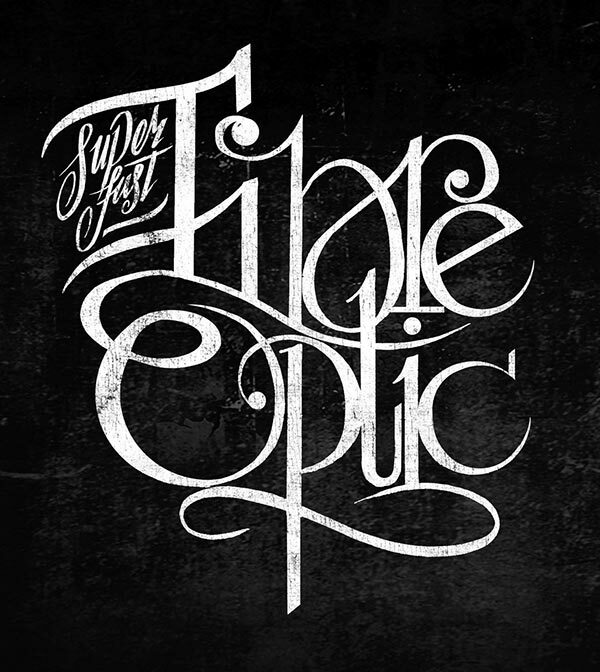 Lately my eyes got stunned by a charismatic work done by a typography artist, Rob Draper. 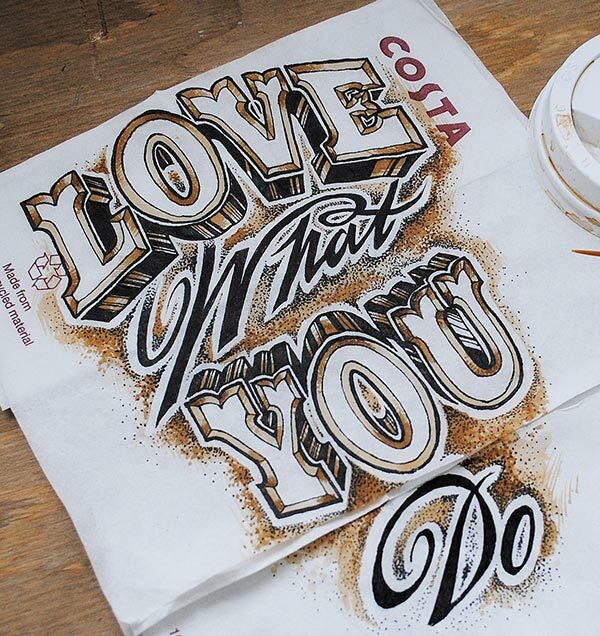 He loves playing with fonts, textures and lettering. 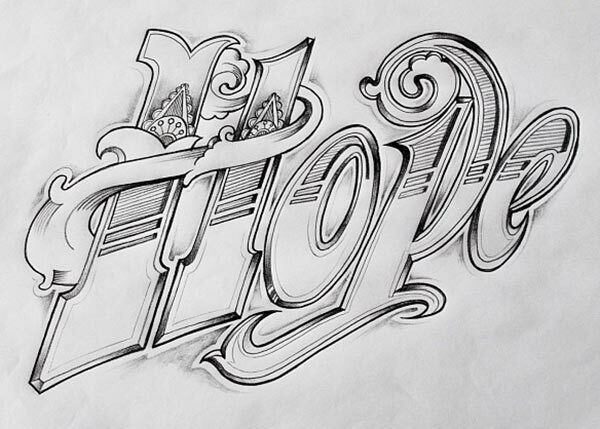 Hand drawn lettering is a God gifted talented which Rob owns a great command over. 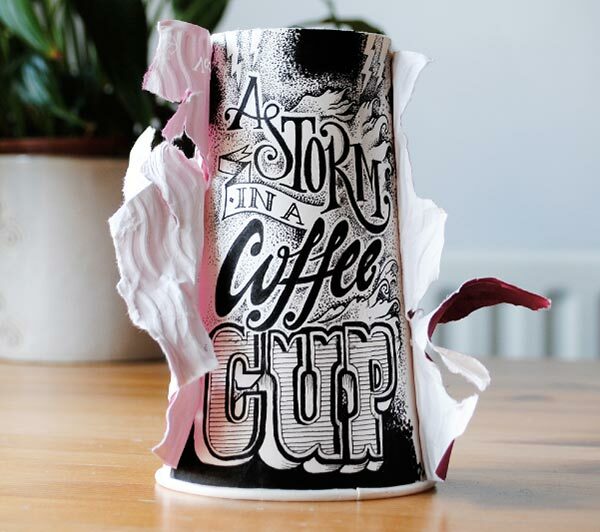 He is an ardent lover of coffee and hand drawn lettering/typography hence he beautifully put together both these elements into coffee cups. 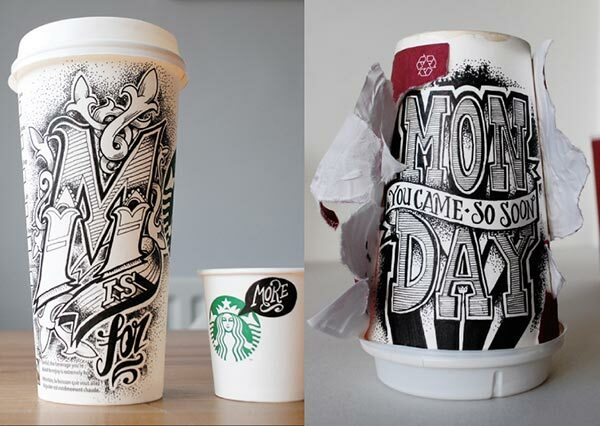 The way he has showed his typographical skills on coffee mugs is commendable; no one can beat him down in his den. 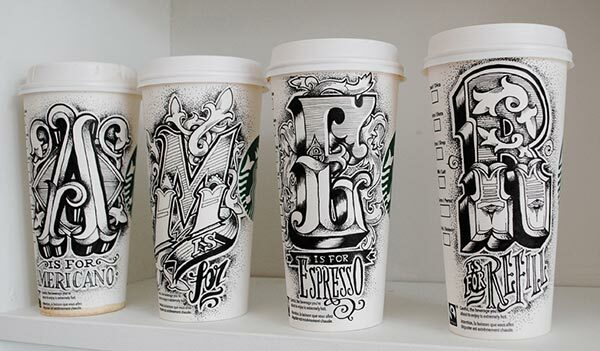 Such musicality of letters is performing a dance with synchronized movements and nevertheless they are making a magical appeal over the coffee mugs. 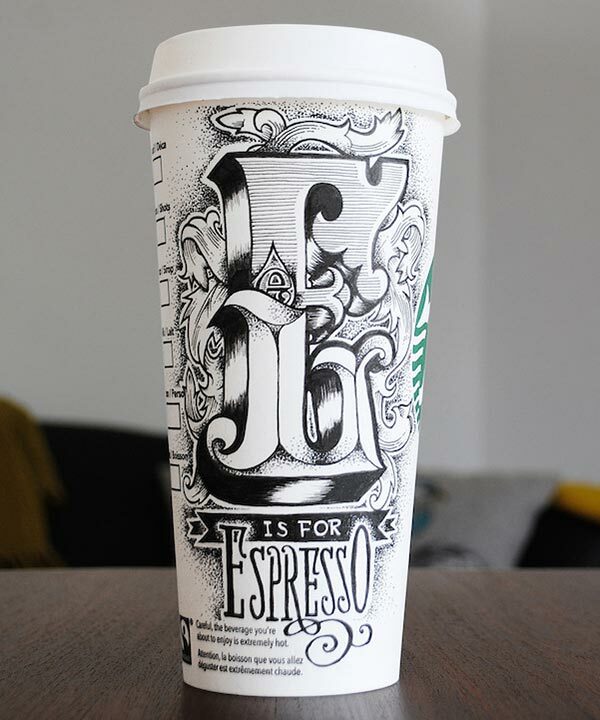 Moreover he has used some stunning sayings that can stir the brains who love to consume coffee on daily basis. 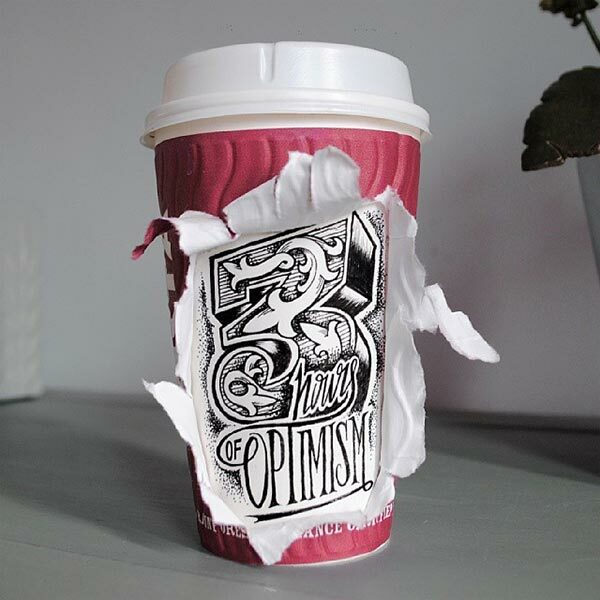 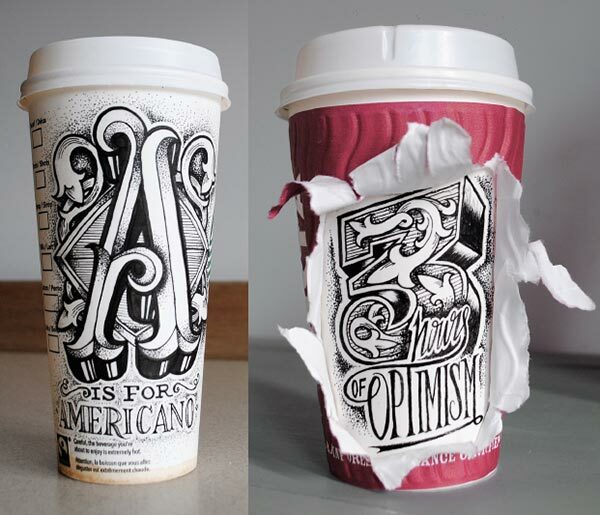 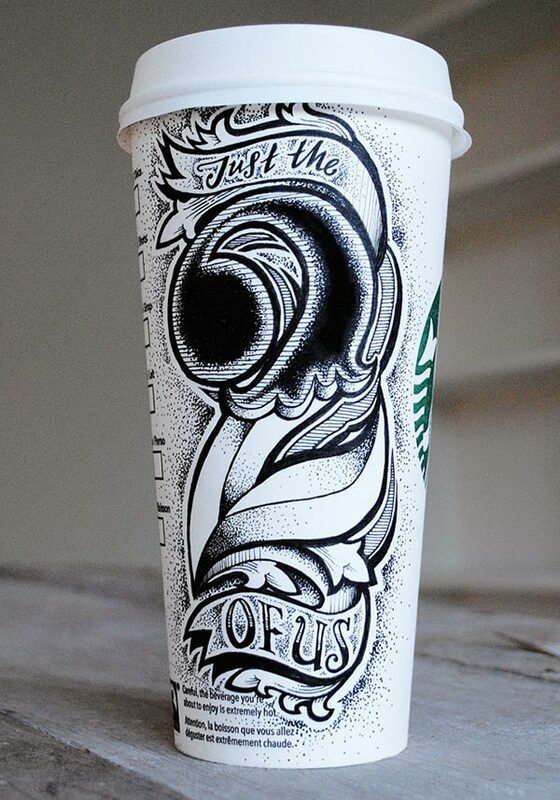 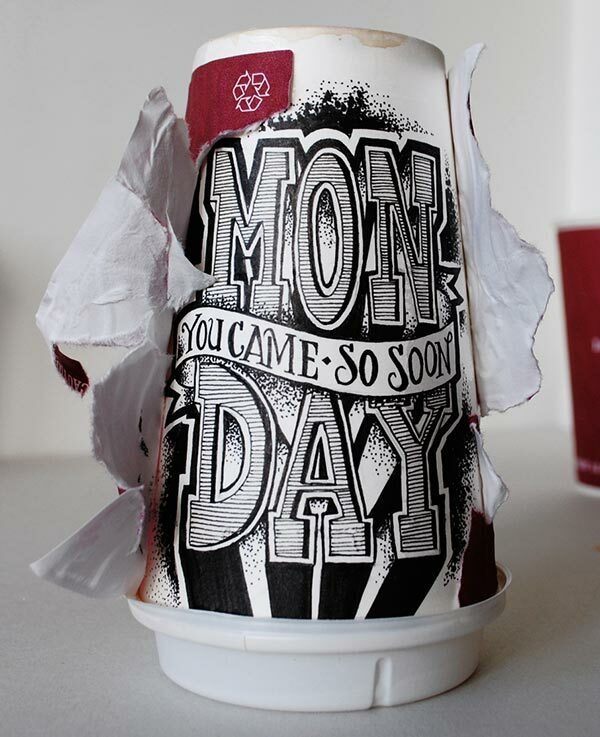 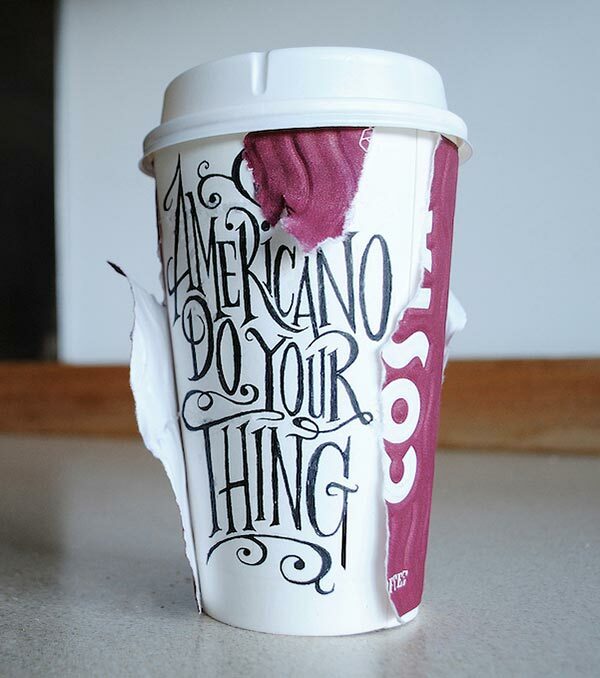 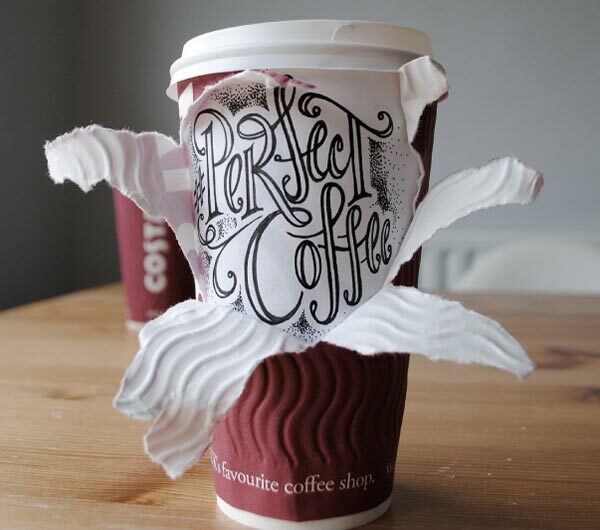 So let the taste buds enjoy the taste of dark coffee with hand drawing lettering art on coffee cups by Rob Draper. 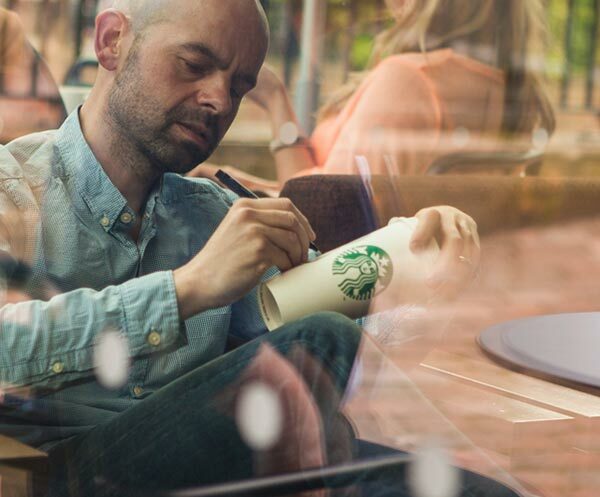 Your affirmative feedback always keeps me going and makes me know what are your interests, stay hooked to get the posts of your use and choice, I am sure these are going to inspire you and would be great elation to eyes.